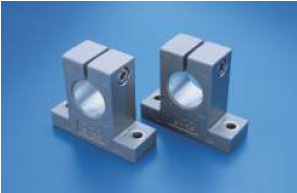 Secure your shaft into place with our range of linear motion shaft support blocks in pillow block or flange types. 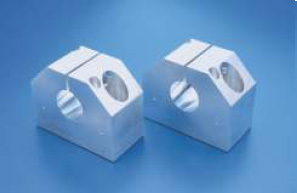 Shaft support housings are generally supplied in aluminium material, however there are a few styles that come in steel or iron. If you require this material please contact your local Linear office. 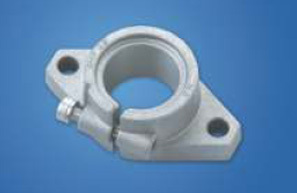 Standard aluminium material series below.